Indian Prime Minister Narendra Modi and his Japanese Prime Minister Shinzo Abe will announce the plans, which will see the two nations share their respective technological talents and expertise, during Modi’s visit to Japan set to begin on Sunday 28 October 2018. Japan is well known for being one of the most technologically-advanced countries in the world. As competition from other countries intensifies, however, the country is seeking new ways to retain its superior status. One of these is to attract the most talented minds from elsewhere. Its most recent move in this direction will see Japan sign a technology agreement with India to promote the development of emerging technologies, such as artificial intelligence, the Nikkei Asian Review reported. “The partnership will include joint research, promotion of startups and development of human resources in both countries,” the newspaper said. The two countries have different strengths, with Japanese corporations excelling in areas such as infrastructure, consumer electronics, and automotive engineering, while Indian companies are renowned for expertise in software technology. Indian Prime Minister Narendra Modi will visit Tokyo this weekend. The agreement will be announced during his meeting with Japanese Prime Minister Shinzo Abe. According to the report, research and development in digital technology will be a focus of the partnership. “The National Institute of Advanced Industrial Science and Technology, Japan’s largest state-sponsored research institute, and the Indian Institute of Technology, Hyderabad, are planning joint studies, initially in image recognition. The research may later expand into 5G mobile communications and robotics,” the Nikkei Asian Review stated. Students from the Indian Institute of Technology, Hyderabad, have also attended a briefing by The Japan External Trade Organization along with a number of Japanese companies, to emphasise Japanese companies‘ desire to recruit Indian talent. Interviews will start in December for students expected to graduate in June of 2019, at the companies’ Indian offices and at headquarters in Japan. The two countries also hope to expand into one another’s markets, and recently opened a joint office Japan in Bangalore, home of India’s tech industry, in order to help facilitate this. 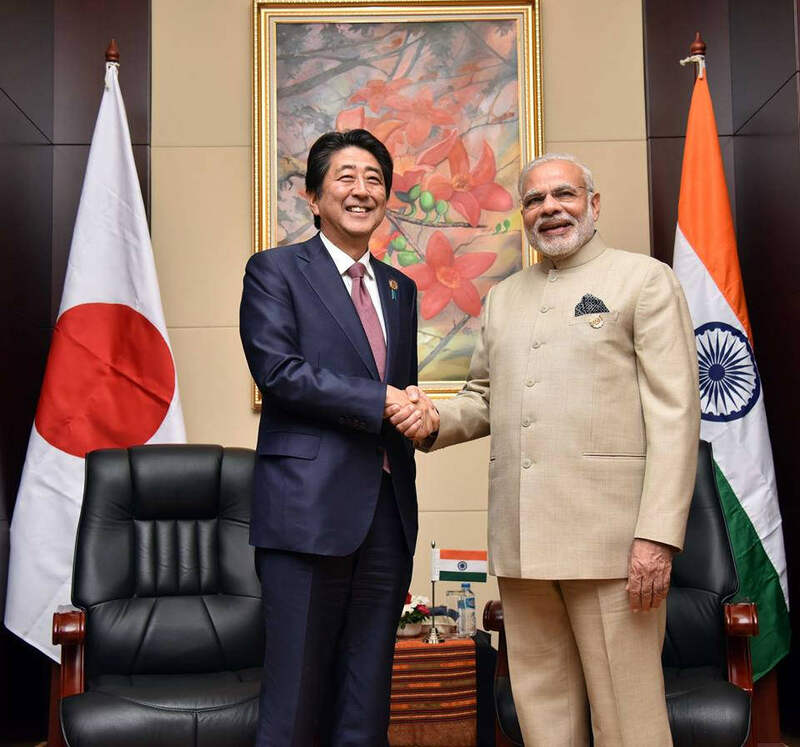 At this office, India’s government will provide support to Japanese companies looking to expand in India, and help Japanese companies find local partners and talent. Japan, meanwhile, will invite Indian businesses with competitive technologies and ideas to Japan, and help them collaborate with large Japanese companies.